I love shopping online. Maybe it has something to do with the fact that I can be on my bed in my sweats. Or maybe its because I can order something at 2 am. Or maybe its because when I order something, I know I will be receiving post in the future. I love getting post. Whatever it is, its obvious that online shopping is only going to get bigger in the future. Today I’m going to show you some of my favourite online sites. Quite a few have apps too so you can shop on the go. Convenience is key! 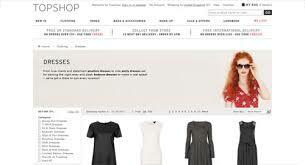 Topshop, as I’m sure you’ve all noticed by now, is one of my favourite shops. Whenever I’m stuck and need an outfit for an occasion, or I have my heart set on a certain type of item, Topshop always delivers. The website is clear, simple and easy to use. Same goes for the app. They have the multi viewing option for all items as well as the option to zoom. Another extra is the Topshop Tumblr, showcasing street style and up and coming trends. Asos is another firm favourite. I have been addicted to Asos for a couple of years now. Its site and app are pretty similar to the Topshop ones. In fact, most online shops are very similar really. Predominately white backgrounds with clear pictures and the like. Asos are great for offering not only their own brands, but brands from the high street as well as designers. Their sale is definitely worth checking out too! Now The Hunt is not an online retailer. Its quite an original but brilliant concept. Basically, if you cannot find the retailer of a certain item you have found online, you post a photo of the item of clothing, a swimsuit, some jewellery, whatever it may be and people can let you know where you can find that item or one similar. Its genius! I personally love this site because I find so many clothes on Pinterest that I love but that don’t tell you where you can find the item. This website solves this problem in no time. Well worth signing up to. I’m focusing on the Zara app here as opposed to the site because its quite unique to other apps. The photos have the feel of a lookbook and its a great way to see how the garments will look on. Zara is a big favourite of mine and I love using this app to search their newest collections. Lyst I have mentioned before. Like The Hunt, it is not necessarily a retailer, however it does link you to sites where you can purchase the garment. 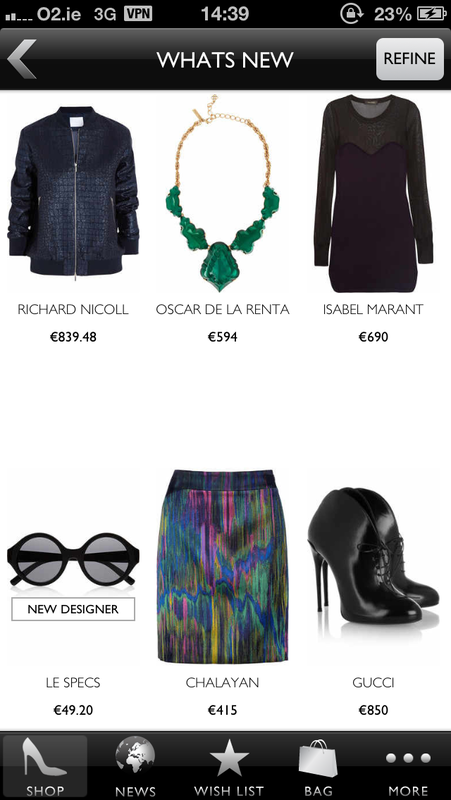 The Lyst is the ultimate wishlist. The clothes I would buy if I suddenly won the Lotto! Its a beautifully designed app. There is a website too but for some reason I only ever use the app. 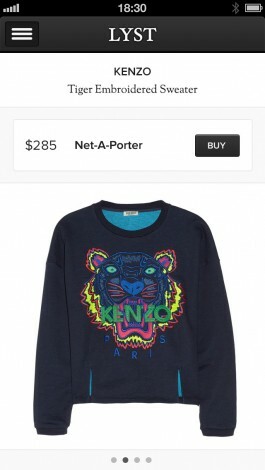 Net-A-Porter is, in my mind, the ultimate in online shopping. It combines big name designers, amazing photos and of course their wonderful online magazine, The Edit, into one great package. Easy to navigate and full of the most incredible clothes, the site and app are definitely worth checking out.